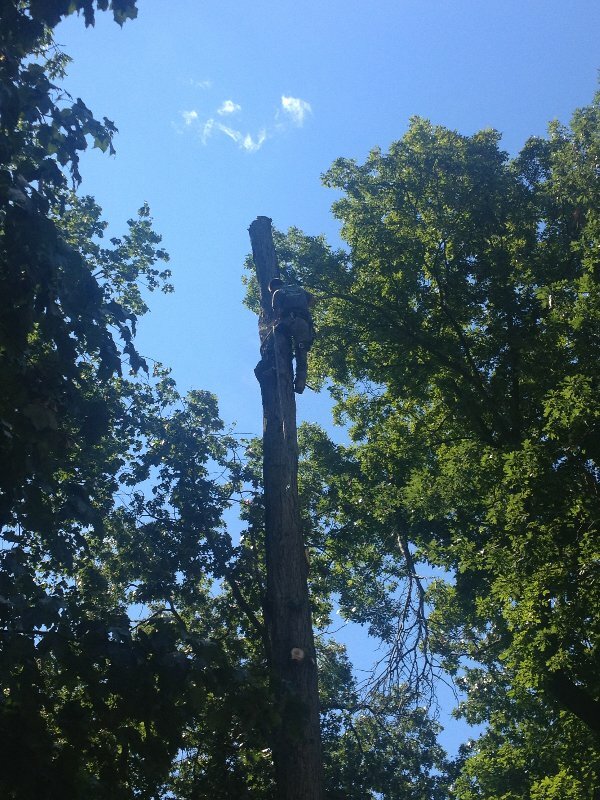 many your trees produce? 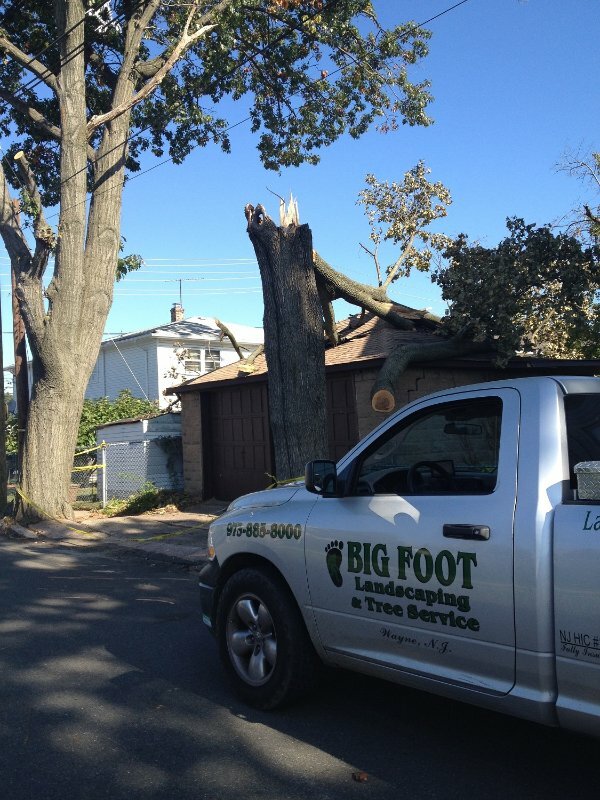 Big Foot Tree Service has a solution for you: tree removal. 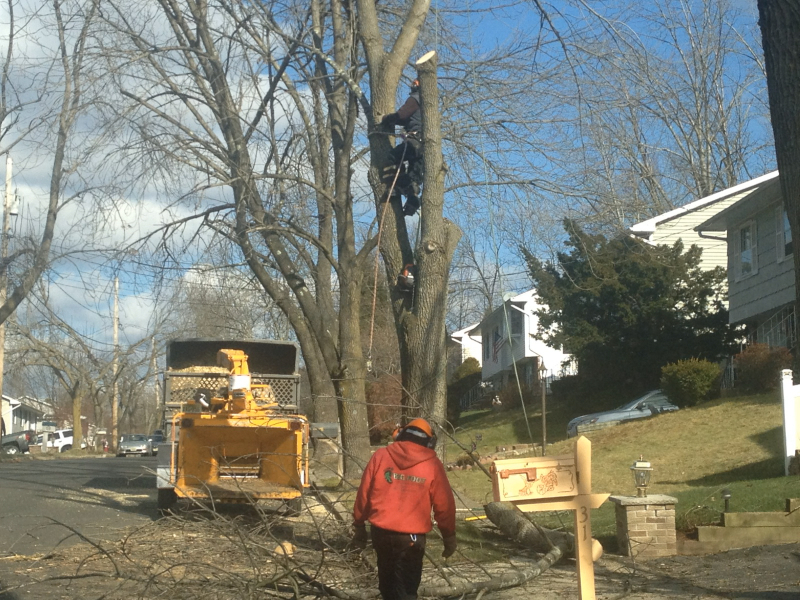 Tree removal is easy when you call us. 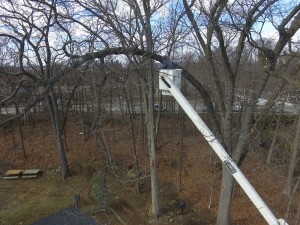 You won’t have to do any of the work – no prep work and no cleanup needed. 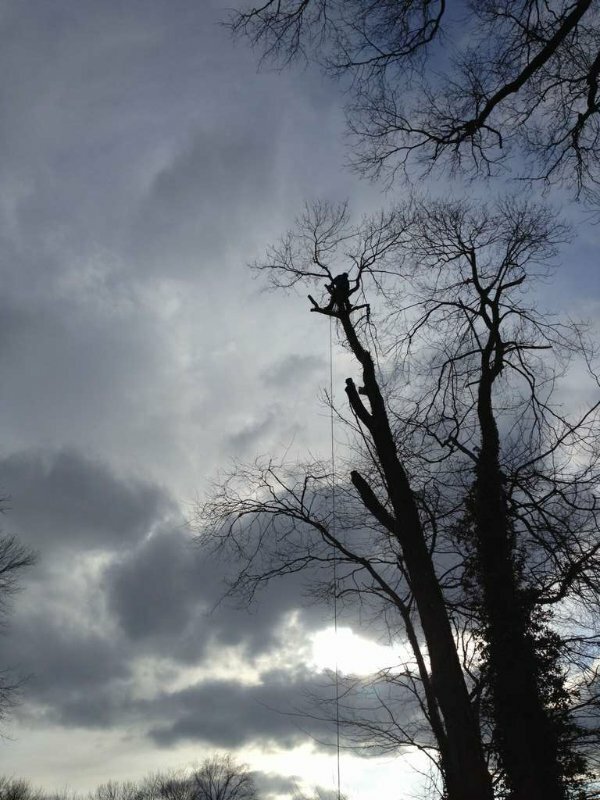 From start to finish, we’ll make sure the job gets done thoroughly, safely and efficiently. 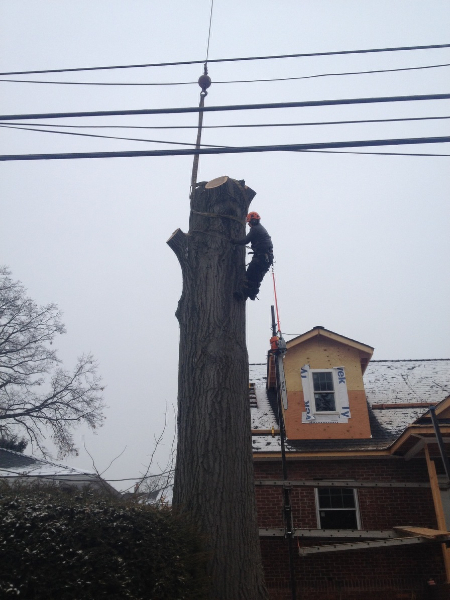 Our family-owned, insured business puts your safety first and foremost. 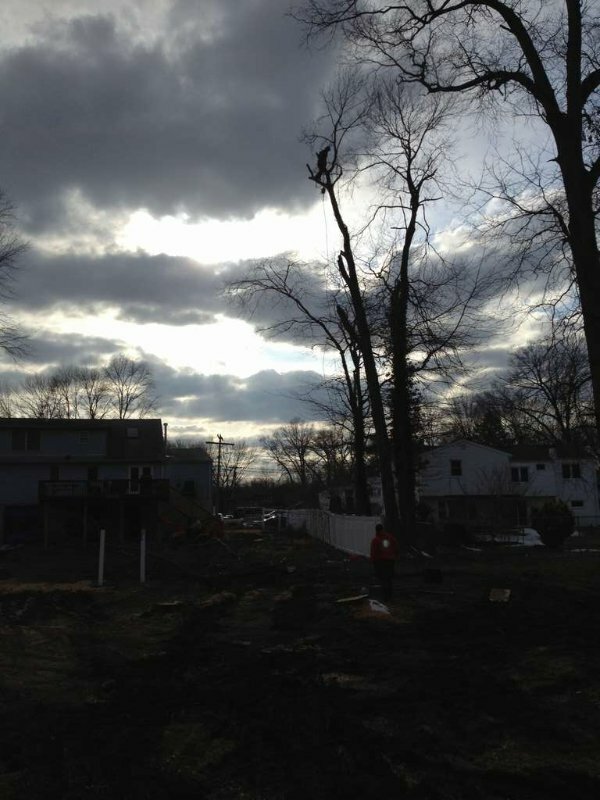 We even give homeowners peace of mind as we determine if there are any permitting needs and help you through the process, if needed. 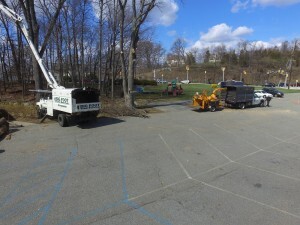 We also perform complete removal while minimizing the impact to your surrounding landscape or property in Pompton Plains, meaning that you can trust that your yard will look as though you never had a tree there at all when we’re done. 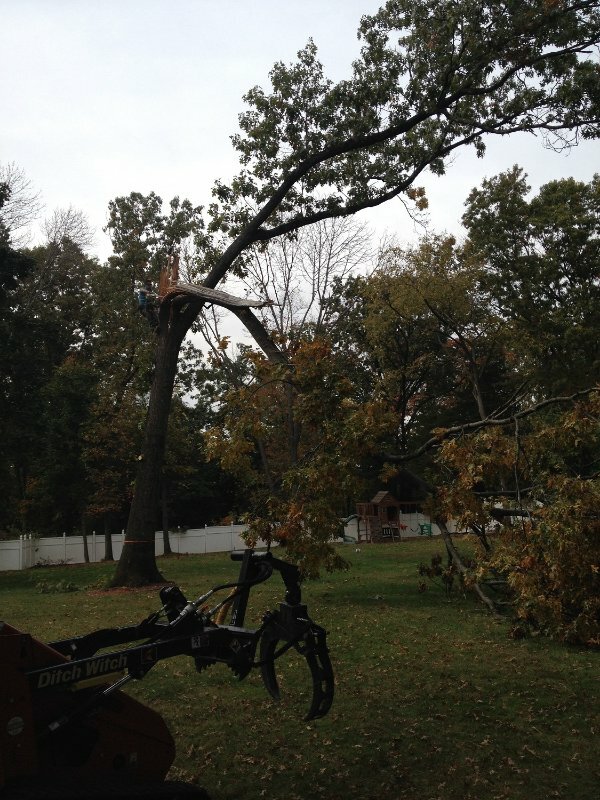 branch removal to stump removal and cabling and bracing work to help damaged trees recover. 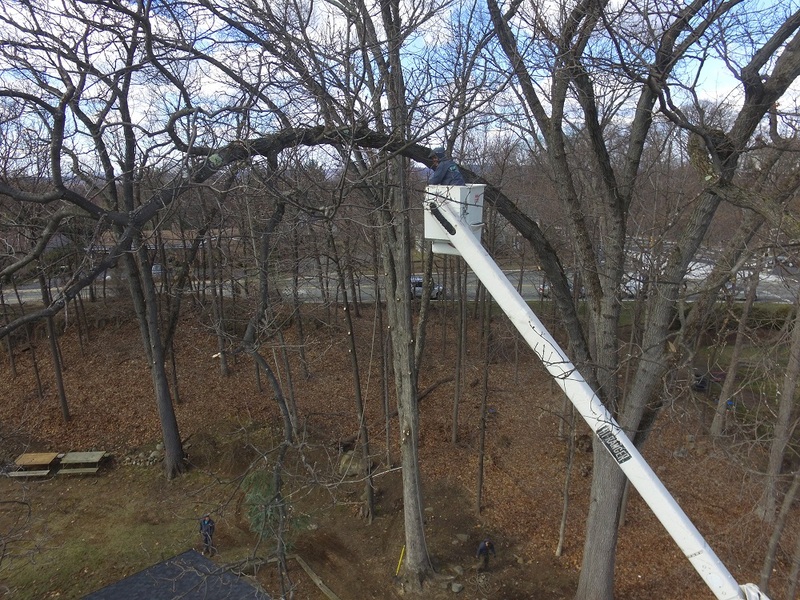 Whether your trees are simply unwanted, dead, old, dying, diseased, dangerous or storm damaged, the team at Big Foot Tree Service does it all. 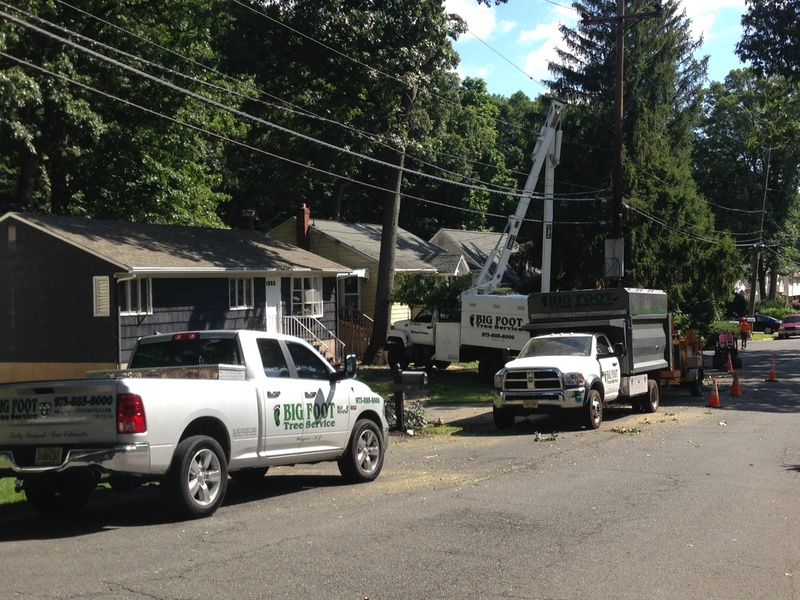 Call us today to request a quote for your property in Pompton Plains at 973-885-8000.